iPhone Password Not Working or iPhone Passcode Changed Itself? What to Do? What to Do When iPhone Password Not Working or iPhone Passcode Changed Itself? Hey guys! Can someone please help me? My iPhone X has suddenly started acting weird. I was about to unlock it and send some urgent messages, but it didn't work after many attempts, so it is disabled now. I use this iPhone for work, and it's very disturbing, as I am not able to unlock it and make any calls or send texts. My iPhone password is not working but I'm sure it is the correct password (I use it everyday), so I think my iPhone passcode changed itself. I have no idea what happened at all. Please help! My iPhone has a 4 digit number password for the lock screen, but this morning when I woke up, it asked me to enter 6 digit code. I never changed it. It just changed itself. Unfortunately my phone is now locked as a result and needs restoring. This makes me very upset since I haven't backed up my pictures for a long time. Some iPhone users met such problems —— iPhone password not working or iPhone password changing itself. In such cases, iPhone has been practically locked on its own and not even reading your correct password. What causes such problems is not clear. Sometimes updating the iOS leads to such kind of problem. Anyway, we can still do something when this happens. In this article we are going explain, how to resolve this iPhone password not working or automatic passcode change issue and some tips on unlocking your iPhone. Just keep reading. 1. How Many Times Can You Try Your Passcode on iPhone? Six failed attempts to enter the password on your iPhone will result in locking you out of your device. 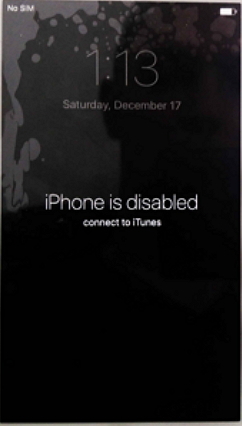 If you try to enter a passcode after that, the screen flashes a message 'iPhone is Disabled, try again in 1 minute'. After 1 minute, if you still input incorrect password, your iPhone will prompt you that 'iPhone is Disabled, try again in 5 minute'. If you are repeatedly trying to access it and still entering the wrong password after 5 minute, you must wait 15 minutes until next try. If the problem persists after 15 minutes and it says your iPhone is disabled, further attempt to enter passcode is allowed only after 1 hour. When you keep on trying this with no success, the iPhone will finally display 'iPhone is Disabled' message along with 'Connect to iTunes' message, and you have no chance to try anymore. 2. How to Avoid Data Loss? Touch enabled devices such as iPhones, are very sensitive, as a wrong tap or accidental touch might result in irrevocable data loss. But, when your iPhone passcode is not working and you are locked out, you need to be extra careful and prevent any kind of data loss when you try to fix the issue. You might lose all data after 10 failed attempts to unlock your iPhone, if you have enabled the option which erases all the data after 10 wrong passcode entries. Can you still keep all the data on your device? If your iPhone has been synced to iTunes before and now can be recognized by iTunes, you can definitely make a backup when it is disabled. If not, I'm afraid there is no way to unlock your iPhone without losing data. 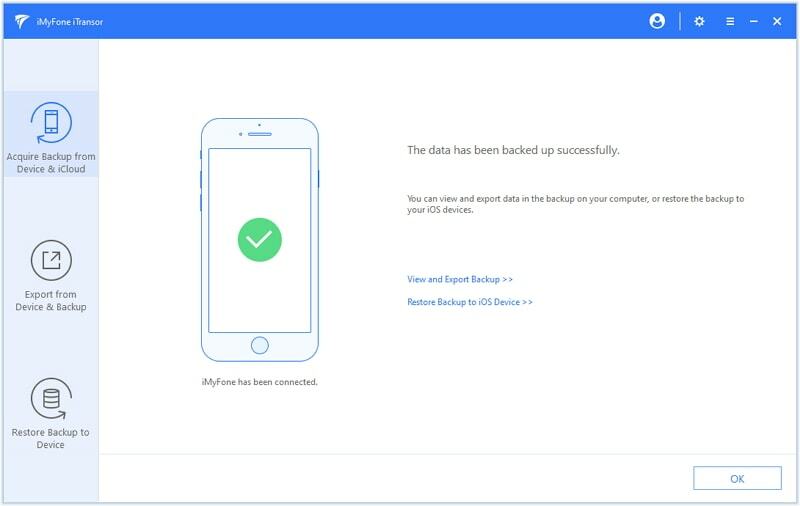 You can backup your data by using iTunes or you can make use of a third-party tool like iMyFone iTransor (free backup tool and iOS 12 supported) to selectively backup the iPhone data. 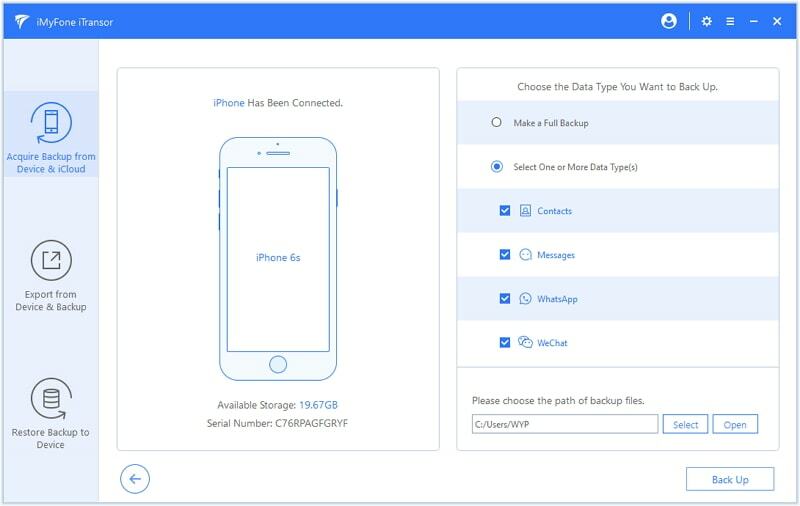 It is one of the most reliable tools that offer the useful features such as selective backup, selective restore, and extracting data (almost more than 20 types of data) from iOS devices or backup files. It is compatible with macOS as well as Windows. Have a look on this step-by-step guide about using iMyFone iTransor for selectively backup data on your iPhone. Download and install the iMyFone iTransor tool in your computer and launch it. 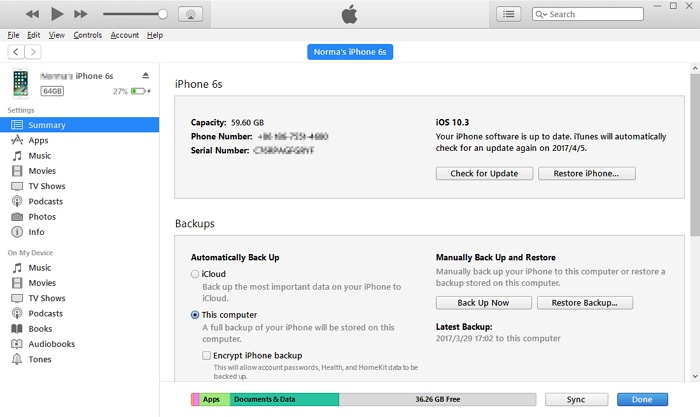 Step 1: Select 'Acquire Backup from Device & iCloud' from the left panel of the screen. Click Back Up Device. Then choose the desired tabs for backup, such as 'Contacts', 'WhatsApp', 'Messages' or 'WeChat'. You can also choose to backup your whole iPhone. You can keep all the backups without overwriting the previous backups (iTunes will overwrite the previous backup if you make a new backup). Note: You will be able to separately backup more types of files in the near future with the new version of the tool if you want partial backup. It currently supports only these four file types for separate backup. Step 2: Now, choose 'Back Up' and wait until the backup completion notification appears on the screen. It is very easy to use. You can choose to separately restore the backup to your device in future using iMyFone iTransor.. There are multiple ways to unlock your phone, when you have been locked away for the password suddenly doesn't work or changed itself. The most popular solutions to this problem are restarting your iPhone forcibly, restoring it on recovery mode, and erasing iPhone from iCloud. To force restart your iPhone and sort out iPhone password not working issue, you need to follow specific steps below, as different iPhone models have different ways to carry out force restarting. For iPhone 8 and 8 Plus, briefly press the 'Volume Up' button. Repeat the same with 'Volume Down' button as well. Now, press the 'Sleep/Wake' button till the Apple logo is visible. 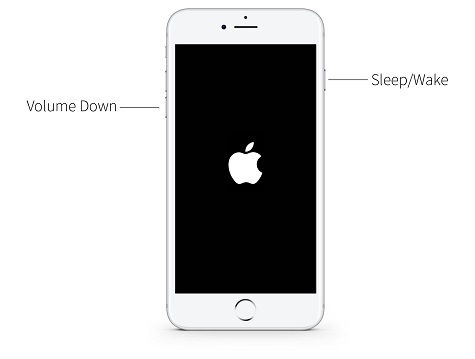 For iPhone 6 and older models, push and hold the 'Sleep/Wake' button and 'Home' button simultaneously for 10 seconds. 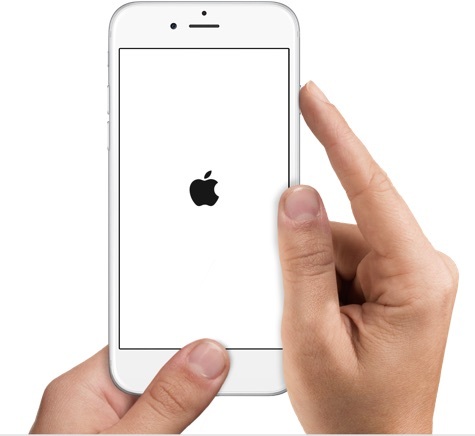 Once the Apple logo starts appearing let go of the buttons. If you are using iPhone 7 and 7 Plus, then press the 'Volume Down' and 'Sleep/Wake' button at a time. Release them once the Apple logo is visible. Another thing that you can do to fix the issue is to restore your iPhone in recovery mode. It wipes out the device and the passcode as well. Launch iTunes in your computer after connecting your iOS device. 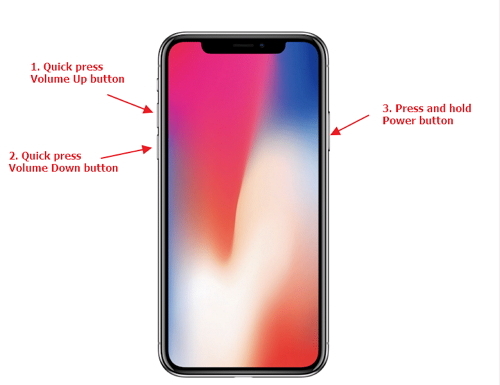 Force restart your iPhone following point number 1 of this solutions section and wait for the recovery-mode screen (connect to iTunes icon) to appear. Click 'Restore' on the screen. iTunes will download the specific software that will take a couple of minutes. In case the process goes beyond 15 minutes, your iPhone will go out of recover-mode and you have to repeat the second and third step. Once the process is over, you are ready to set up your iPhone. If iTunes doesn't work, you can try this tool which is an iTunes alternative when you want to restore your iPhone. It is important to connect your iPhone to a cellular network or Wi-Fi, in order to delete data using iCloud (through Find My iPhone). Go to iCloud.com, login with your Apple ID and click Find My iPhone. Select 'All Devices' from the top corner of the browser and select your iPhone (whose data is to be erased) from the list. Click 'Erase iPhone'; it will wipe out all the data along with passcode. You are all set to set it up your iPhone as new or restore from a backup.